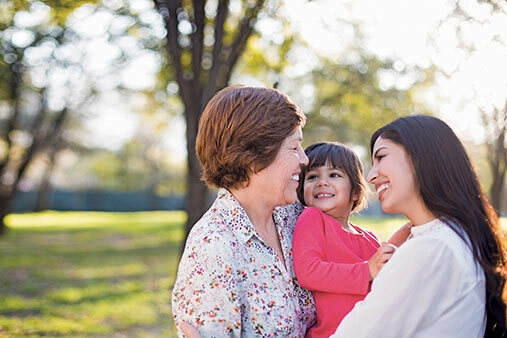 Term life insurance is affordable, straightforward coverage. It lasts for a specified period of time that you choose and it's a good fit for covering short-term debts and needs. * During this term, your payment remains level and your family is protected. * After the level term period you can renew your policy for one-year periods as long as you don’t exceed 94 at the time of renewal. The policy expires on the policy anniversary date following the date you attain age 95. * Varies by product term chosen, risk class and state. The longer the policy term duration, the higher the premium payment. This is because the policy premium must consider risks at a greater span of ages. And, statistically, that risk increases with age. Simple, easy-to-qualify-for protection that pays a benefit amount when death results from a covered accident.